Must be 21+ and present in NJ to use Sportsbook. Gambling Problem? 1-800-GAMBLER. 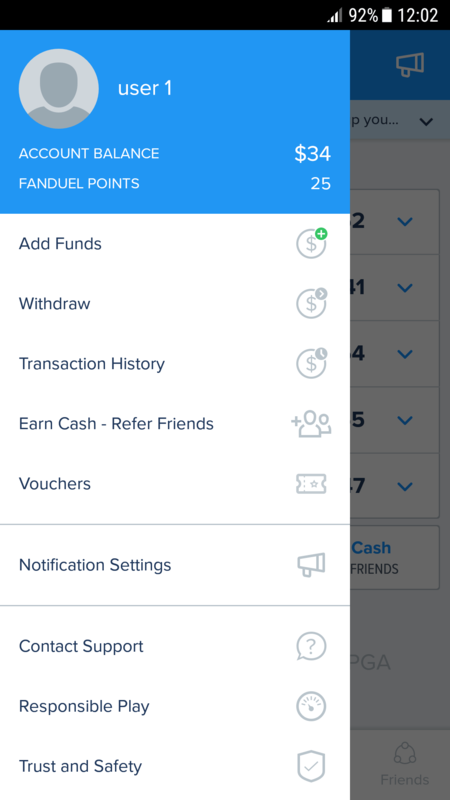 Play your favorite fantasy sports anytime, anywhere with the FanDuel Fantasy app. 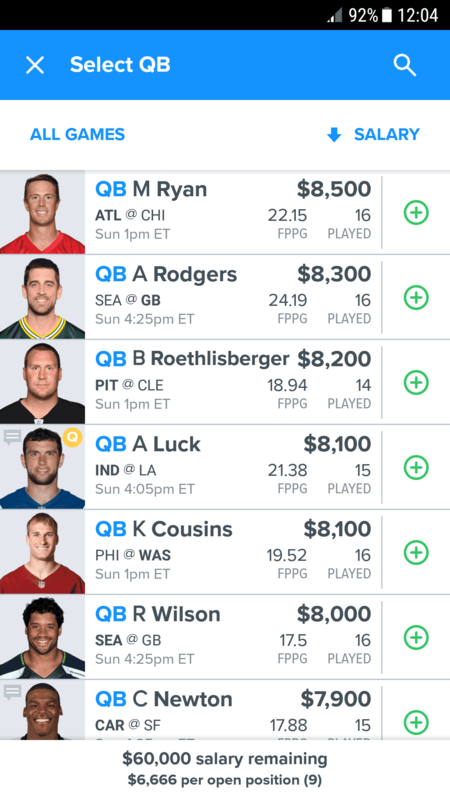 And with the new Sportsbook app, you can bet on the games from anywhere in New Jersey. 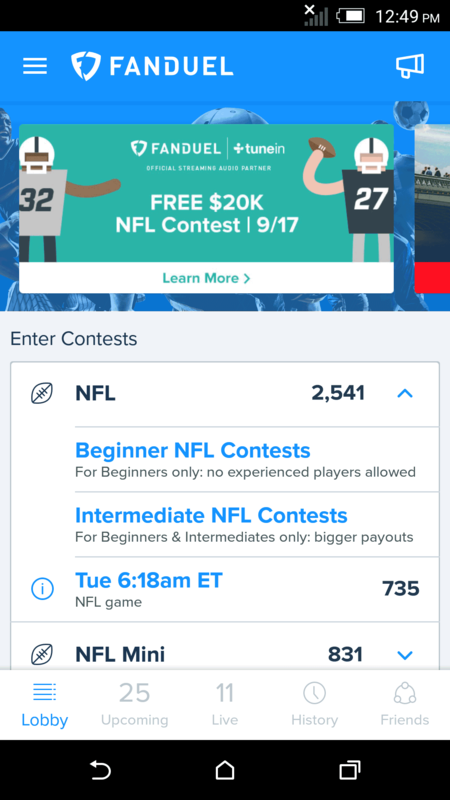 Select contests by sport, type, entry fee, size and prizes. 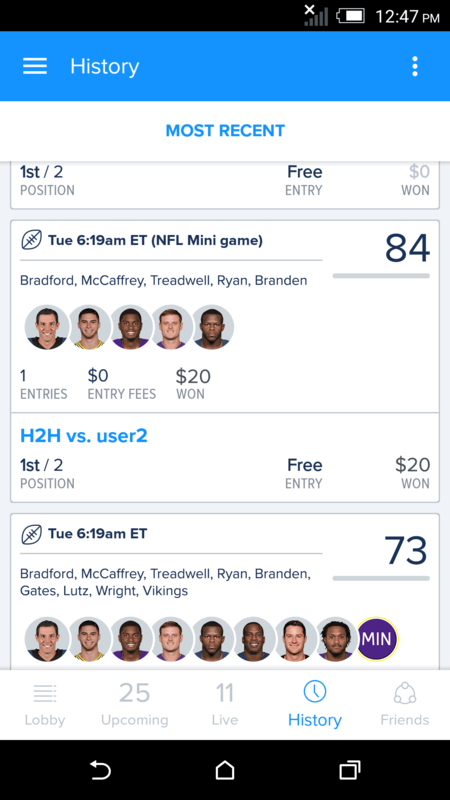 Set and edit lineups on the go with a fast, easy interface. 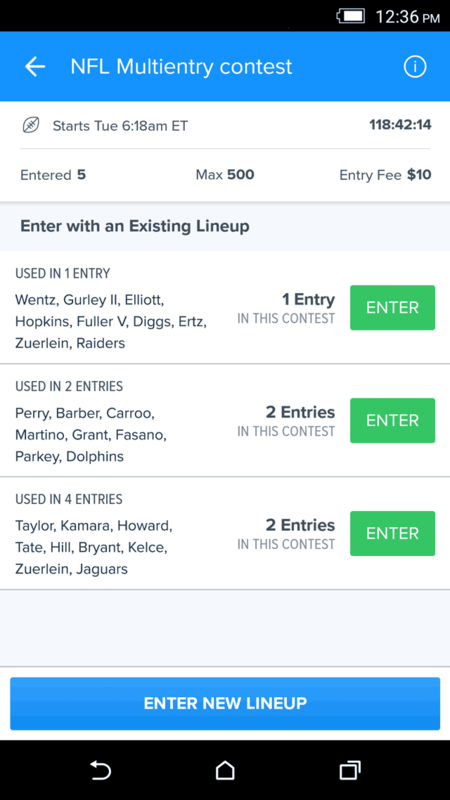 Create multiple contest entries with just two taps. Know what to watch and where you stand with our live scoring visualization. 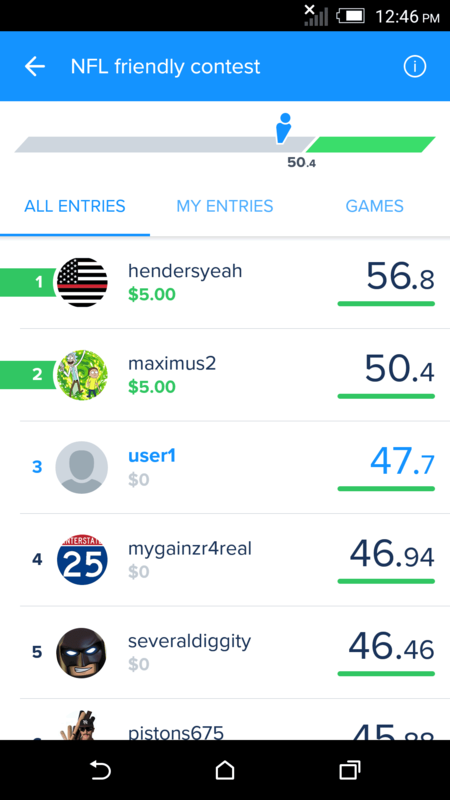 Review your standings, game info, and leaderboards for past contests. Deposit, cash out and check our transaction history in seconds.